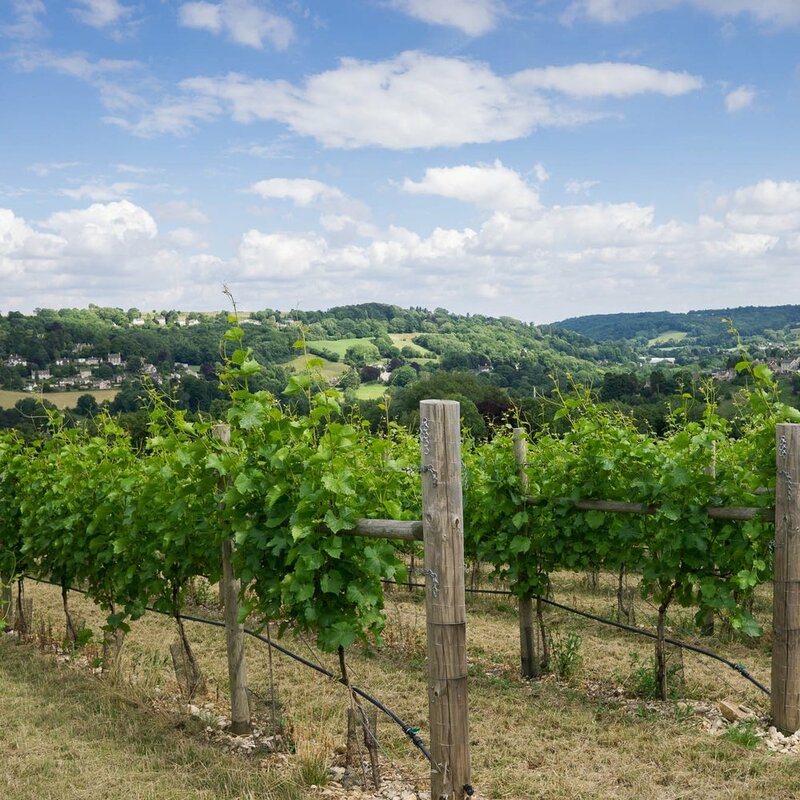 Proudly nestled amongst the South Cotswold Hills, the Woodchester Valley vineyards are spread across three separate and beautifully scenic sites. Located in an area of outstanding natural beauty, a visit to this boutique producer comes highly recommended. Grapes: Pinot Noir, Chardonnay, Bacchus, Sauvignon Blanc, Seyval Blanc, Ortega and Regent.